CONVENIENT GRAB-AND-GO PACK | The Valley Storage Grab and Go Bucket is the perfect solution for emergency situations, camping trips, boating outings, or to store in a vacation home. All the supplies that four people need for one week are assembled in this easy to carry bucket. Just grab and go to take complete nutrition and protection with you wherever you go. FEEDS FOUR FOR ONE WEEK | The Grab and Go Bucket contains an impressive 85 servings of food. Enjoy peace of mind knowing you won’t go hungry if an emergency situation arises, or simply trade the chaos and expense of preparing travel meals for four people and grab this convenient bucket. 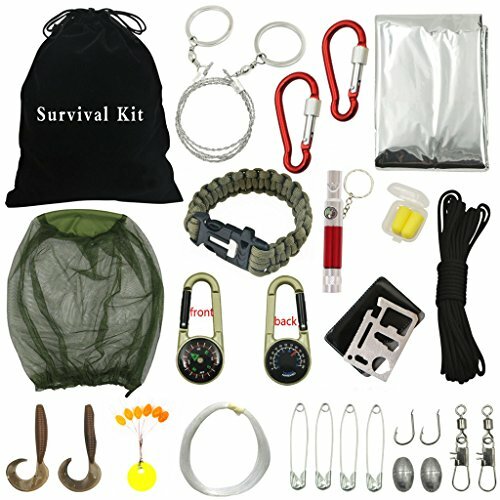 SURVIVAL EQUIPMENT | The Grab and Go Bucket also includes carefully selected survival essentials for emergencies. 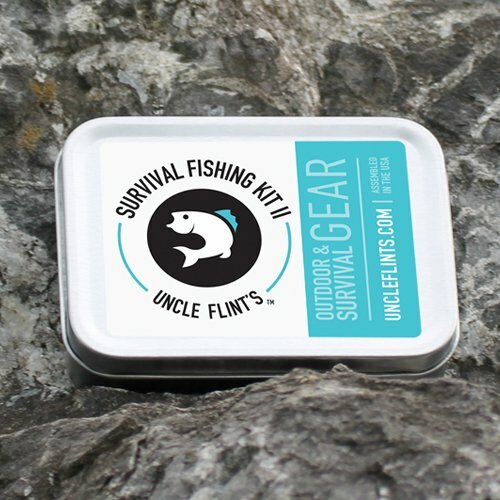 This bucket contains a survival blanket, fire starting supplies, a whistle, a compass, a water purifier, light sticks and instructions for survival. 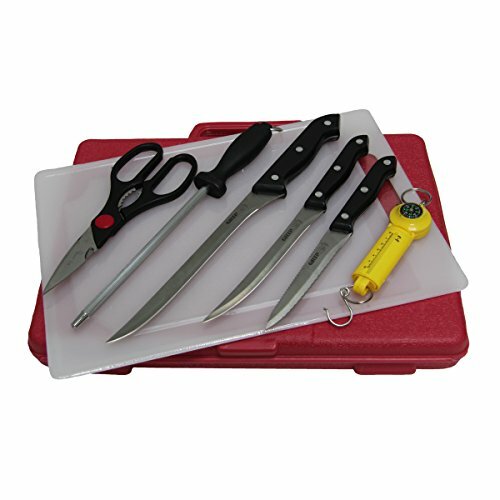 Take it on short or extended trips for improved preparation and safety in any condition. 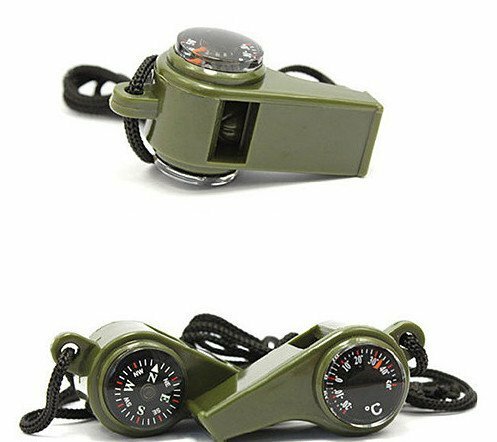 Are you looking for the best Bug-out, Grab and go, Leave in your camper, boat, cabin, camping supplies, garage ready to go, pantry, hunting trips, vehicle trunk Bucket on earth! 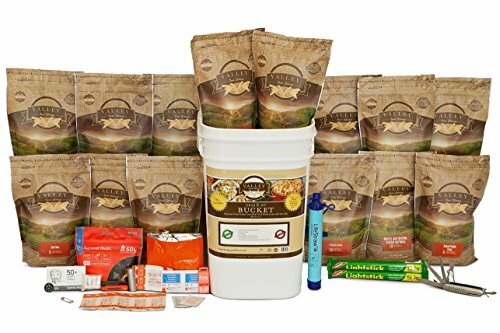 This grab and go supply kit is perfect for any emergency, camping, RV, Boating, Cabin, Vacation home, or any long term food Supply situation, this is the perfect Emergency Bucket. Includes enough food for a family of 4 for 1 week, assorted food items based on what is available at the time of fulfillment. Other items included: 85 Servings of food Survival Equipment 1 x SOL Emergency Blanket, (56″x84″) 1 x Fire Lite Fire Starter 4 x Tinder Quick Firestarter 1 x Slim Rescue Howler Whistle 1 x Button Compass 1 x Duct tape, (2″x26″) 1 x SOL Survival Instructions Medical Supplies 2 x Antiseptic Towelette 1 x Ibuprofen (200mg) 2/pkg. 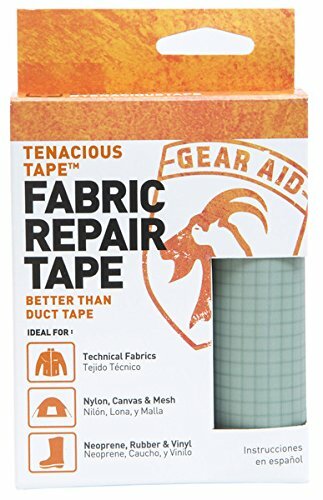 1 x Triple Antibiotic Ointment, 0.5g 1 x Bandage, Adhesive, Fabric, Knuckle 2 x Bandage, Adhesive, Fabric (1″x3″) 1 x Safety Pin Additional Supplies 1 x Berkey Sport Bottle Portable Water Purifier(best one on the market! Seriously read about Berkey!) 1 x Gerber Multi-Tool 2 x Light Sticks. Valley Food Storage was launched with the purpose of creating a food storage product good enough for the founder’s family. With so many low-quality products and faulty claims in the industry, Valley Food Storage was created to set a new, reliable, and top-quality standard in food storage. The Grab and Go Bucket contains only the highest quality foods and emergency supplies. Designed to feed four people for one week, buyers have been consistently amazed by the quality, convenience and practicality of this pack. Food items are selected based on available inventory at the time of purchase, and will provide the strength and nourishment you need to whether various extreme or mild conditions. Choose the Grab and Go Bucket, and sleep well knowing your essential needs are met for an entire week – whether in an emergency situation or fun family outing. MEDICAL SUPPLIES | The Grab and Go Bucket keeps you medically prepared to treat unexpected aches and pains, cuts, scrapes, bug bites and minor infections. From antibiotic ointment and bandages, to ibuprofen and antiseptic towelettes, your essential needs are covered as you brave the outdoors. Click the ‘Add to Cart’ button now to take the most complete and convenient travel bucket with you on your next journey. 100% GUARANTEED | Valley Food Storage has thoroughly and precisely combined all the essentials to ensure maximum customer satisfaction. If you are unsatisfied with your purchase for any reason, feel free to return it for a full refund.